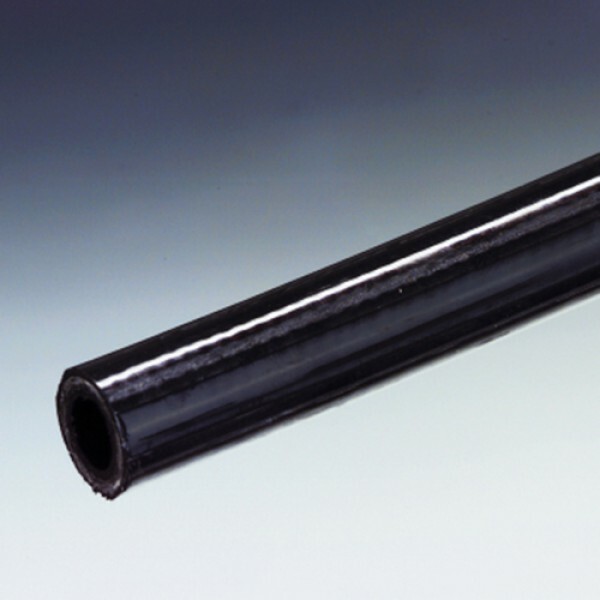 High pressure hydraulic tubing for conveyance of hardly inflammable hydraulic fluids on phosphate ester base, fluids on mineral oil and glycol base, mineral lubricants, cooling agents, water up to +70 °C, dyes, various solvents, fuels, carbonic acid, compressed air, frigen, nitrogen, natural gas etc. Good resistance to aging and ozone. 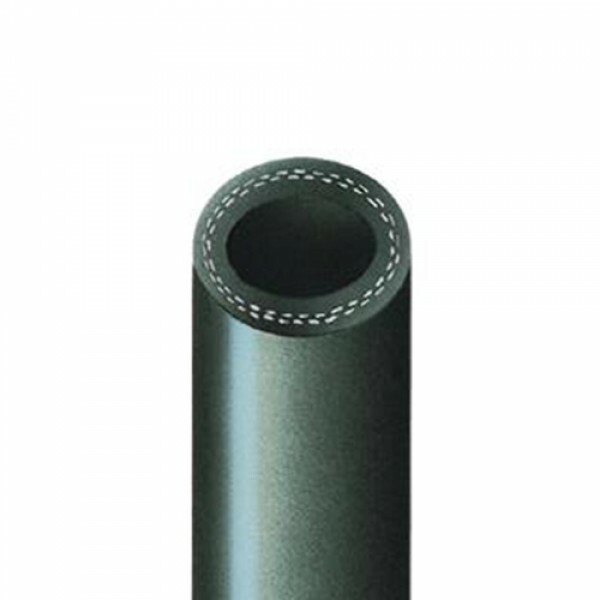 The jacket is said to have good resistance to weather, good impact toughness, and best abrasion resistance.